The Pure Barre technique is a unique way to build strength, endurance and tone your muscles in a safe, low impact manner through the use of small focused movements. Strong toned arms, thighs, abs and seat are just a few of the areas that clients see the biggest change from Pure Barre. Lean muscle definition coupled with improved flexibility, posture and coordination help to create a strong yet graceful barre body. The concentration involved while taking Pure Barre allows you to block "life" out during class, creating the mental benefits similarly obtained by the practice of yoga or meditation. A transformed body and a clear head in under an hour—it doesn't get much better than this. 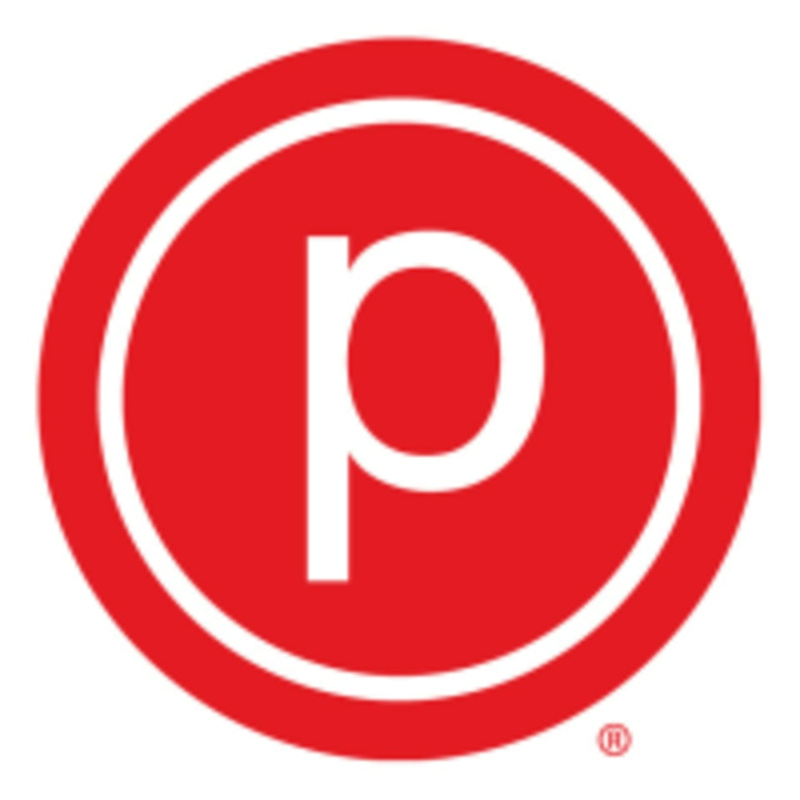 Pure Barre Whitefish Bay is located at 418 East Silver Spring Drive Whitefish Bay, WI 53217, between The Breadsmith & Enliven, one block west of Sendiks. Fantastic class! Will definitely be going again! Ellen was a great teacher! It’s the perfect way to start a morning. The moves are enough to get your heart rate up, without having too much cardio. Great fast-paced class with helpful modifications when I needed them. Will be back. there are no modifications offered so if you cant complete the move, you are just sort of left standing there trying to half do it wrong and not really accomplishing anything. I know it takes a while to really nail your form but if 2-3 people in your class of less than 10 cant do it correctly, show them how to work towards that and still get some benefit. Ellen was great! The hands on corrections were super helpful. Loved Victorias energy! Her classes are the best way to start my day.